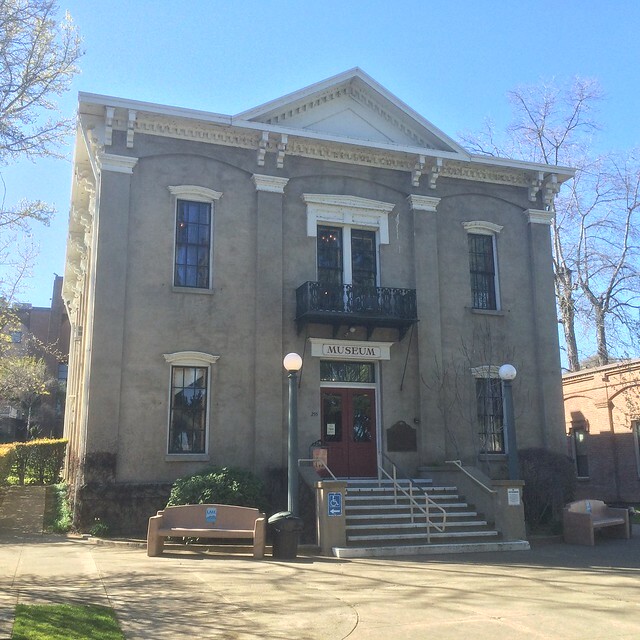 This landmark is located at 255 North Main Street, Lakeport, California. 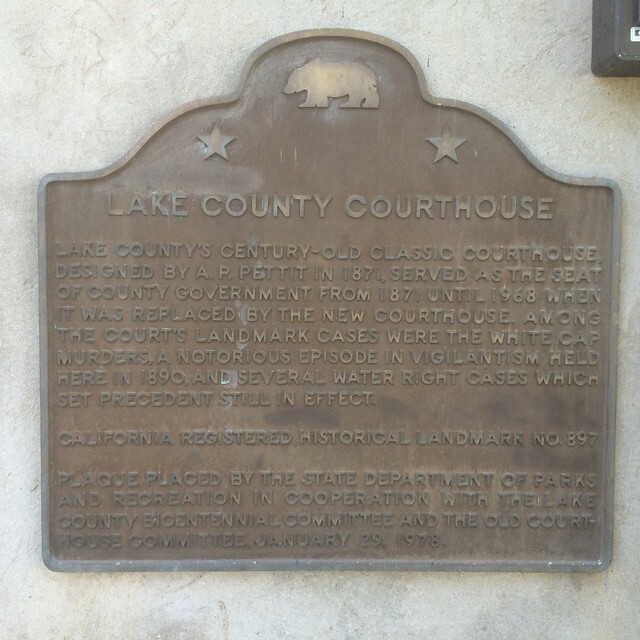 There are 6 other California State Historical Landmarks in Lake County. The GPS coordinates for this location are N 39° 02.628 W 122° 54.945.